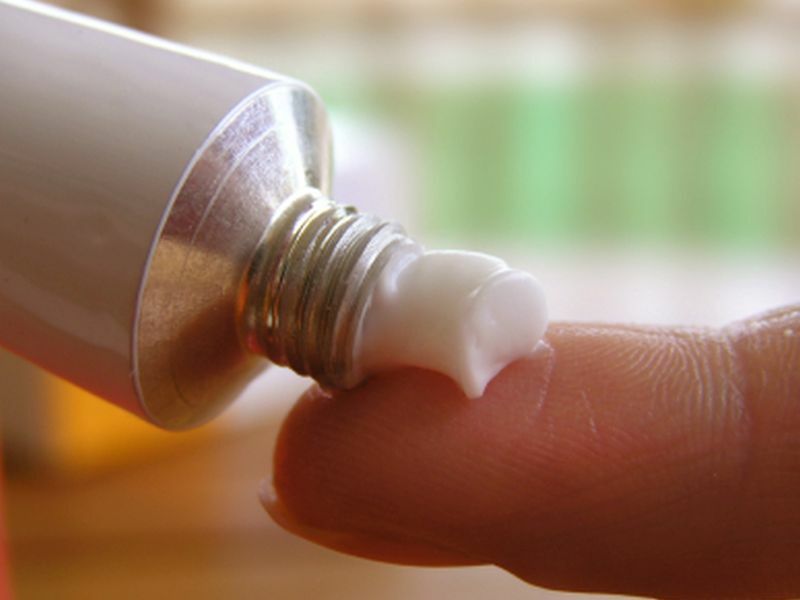 FRIDAY, April 5, 2019 (HealthDay News) -- There is a positive association between use of topical corticosteroids and incident type 2 diabetes (T2D), according to a study published online April 1 in Diabetes Care. Yuki M.F. Andersen, M.D., from the University of Copenhagen in Hellerup, Denmark, and colleagues assessed whether topical corticosteroid use in real-world settings is associated with an increased risk for T2D among two cohorts (115,218 adults with new-onset T2D in a Danish cohort and 54,944 adults in a U.K. cohort). The researchers found that topical corticosteroid use was significantly associated with T2D in the Danish (adjusted odds ratio, 1.35) and U.K. (adjusted odds ratio, 1.23) case-control studies. In the Danish cohort study, a similar association was seen for incident T2D among individuals who were exposed to topical corticosteroids (adjusted hazard ratio, 1.27). Significant dose-response relationships were seen between T2D and increasing potency of topical corticosteroids in the two Danish studies. "Clinicians should be cognizant of possible diabetogenic effects of potent topical corticosteroids," the authors write.